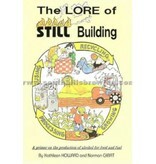 The Lore of Still Building seems to be the granddaddy of all the still building books. 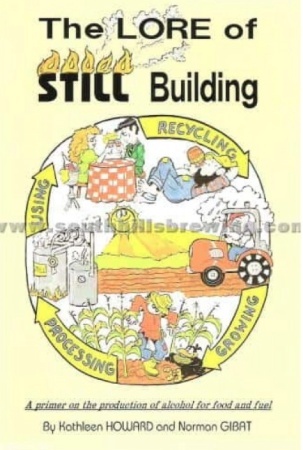 It's written in plain simple english and yet it's almost a technical source book. If you aren't interested in the "whys" and "wherefores" you can simply skip those chapters and start building your project the day you get the book. It's a book with all the facts!